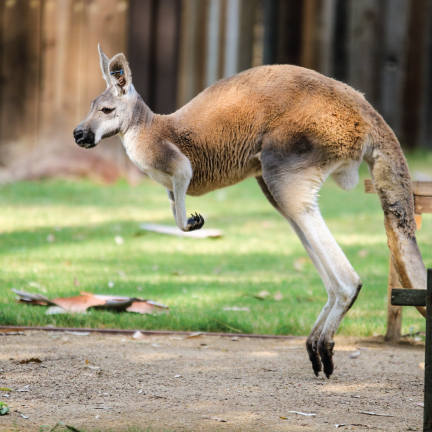 Behind the Scenes Encounters take guests one step closer to the animals at Fresno Chaffee Zoo, giving guests a special, unforgettable experience! The biggest breakfast in Fresno! 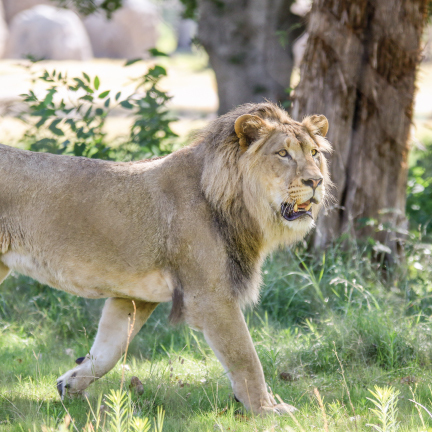 Get ready to meet African lions up-close like never before! 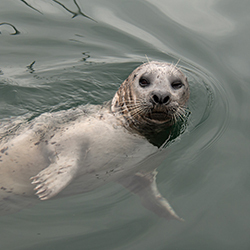 Hang out with harbor seals! 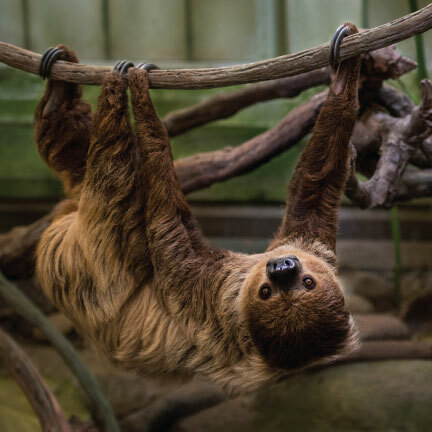 Spend some time hanging with sloths! 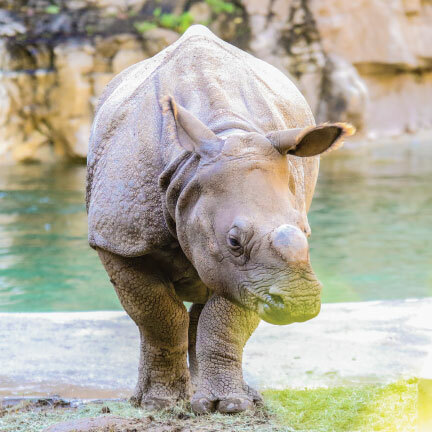 Get a crash course in rhino care! 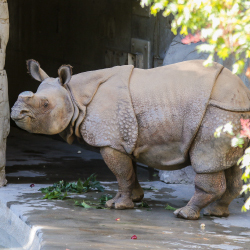 Breakfast for you and the rhinos! 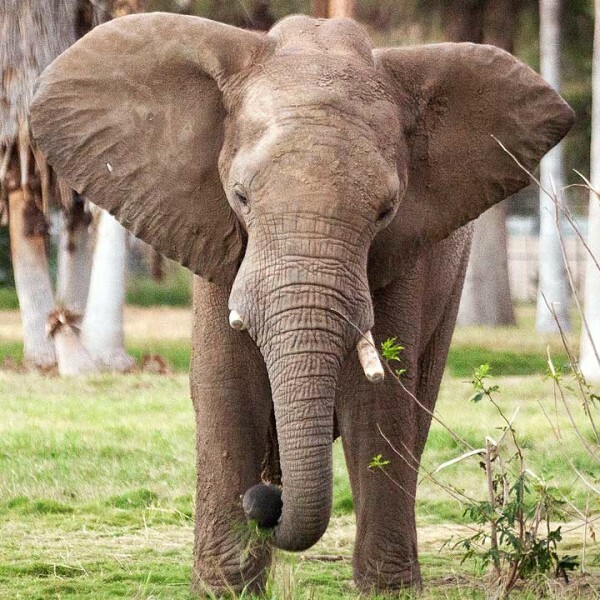 Have you ever wondered what it’s like to care for an African elephant? 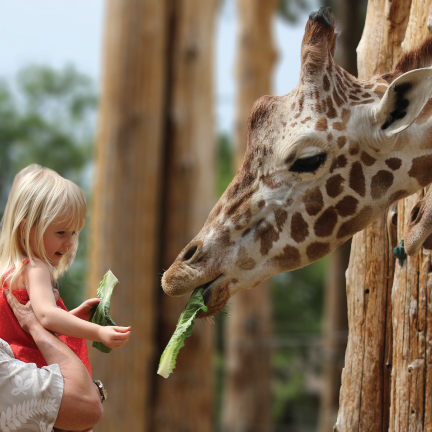 Come meet the giraffes in a whole new way! 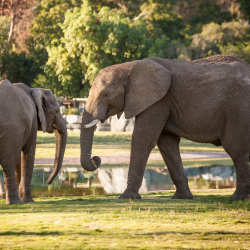 Come experience the magnificent animals of Australia & South America. 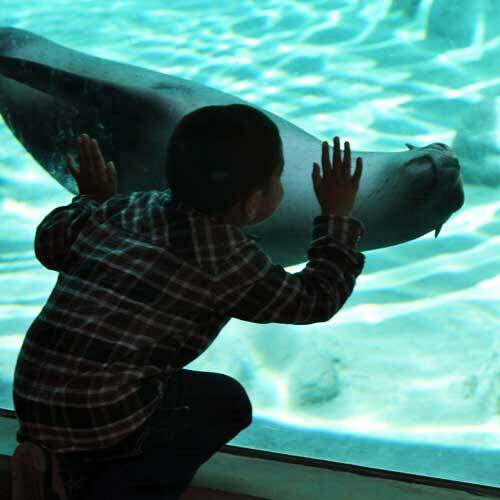 Enjoy an interactive training session with a seal or sea lion in this up-close and personal experience! 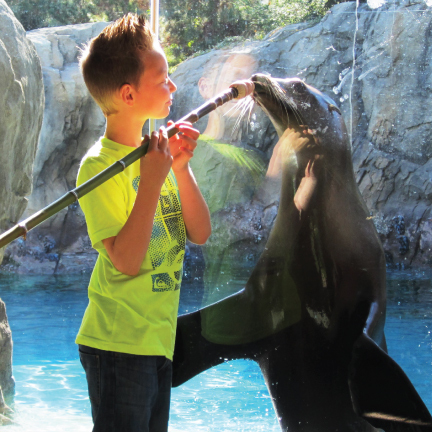 This exclusive experience allows guests to participate in a training session in Sea Lion Cove! Do you love reptiles? 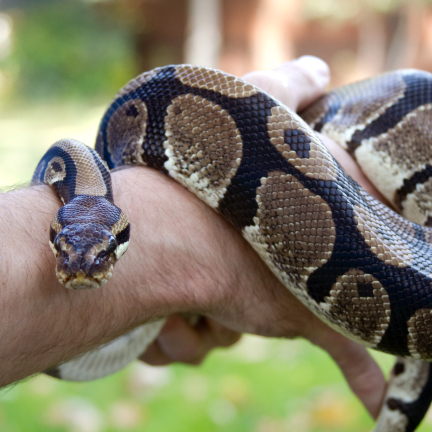 You will have exclusive access to some of the zoo’s most interesting reptiles. Let our Adventure Guides help you create a personalized, exclusive Behind the Scenes experience to remember! Perfect for those with 20 people or more!